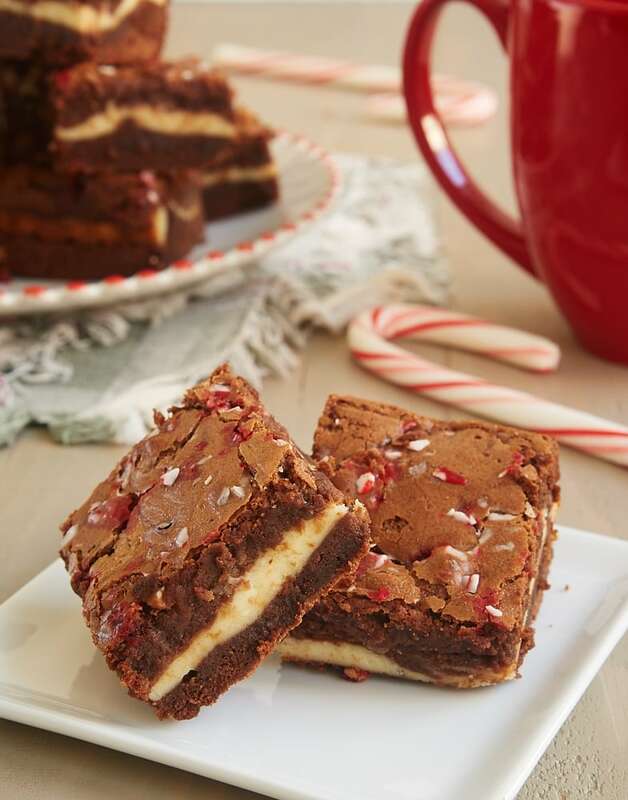 Peppermint Cheesecake Brownies combine rich brownies with a ribbon of cream cheese flavored with peppermint. 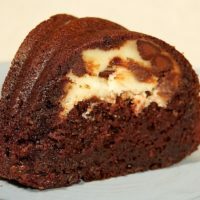 These are wonderfully fudgy and delicious! Chocolate and peppermint are a classic flavor combination, and one that always makes me think of snowy winter days. There’s just something about that combination of rich chocolate with a hint of refreshing peppermint that conjures visions of curling up near a fire while the snow falls outside. As much as I love that image, I must confess that I likely wouldn’t have made these brownies without Quinn’s request for them. He loves the combination of chocolate and peppermint far more than I do. But I aim to please, so I made these Peppermint Cheesecake Brownies as a special treat for him. I couldn’t resist adding a cream cheese twist to them, swirling a simple cheesecake mixture into the brownies. This recipe is adapted from Bourbon Cream Cheese Brownies, which are one of my most requested brownies. 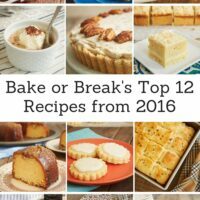 I made very few changes to that recipe, with the main one being the addition of peppermint. The brownies on their own are fairly traditional. The burst of peppermint flavor comes in with the cheesecake filling. You can either layer the components or swirl them together. The ones you see in these photos were swirled just a bit. Swirling isn’t my strong suit, so I’m sure many of you can achieve a far prettier effect. 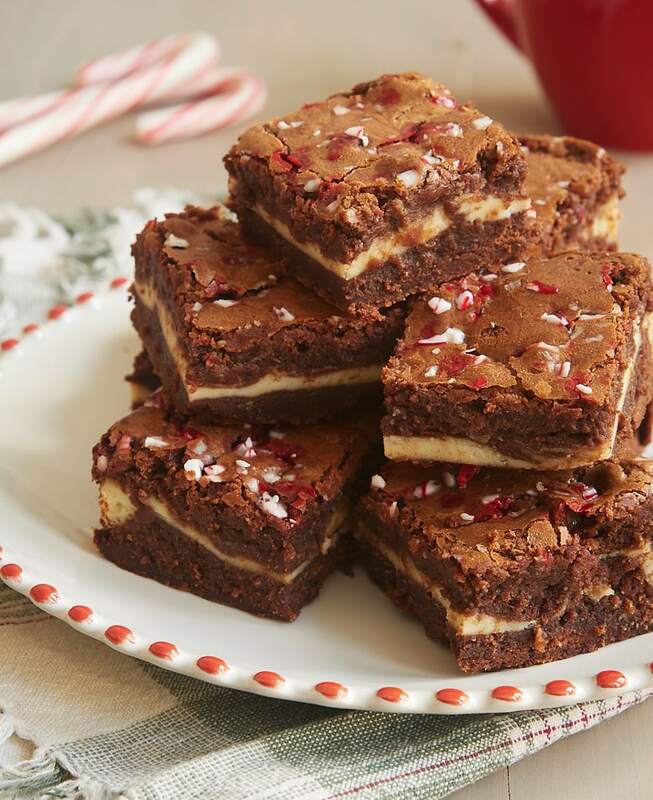 For a little extra peppermint flair, top these brownies with crushed candy canes. 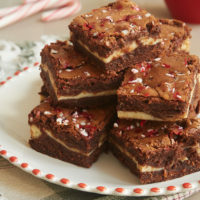 If you bake the brownies with the crushed candy canes on top, they’ll melt into the brownies a little bit. You can also opt to sprinkle them on when the brownies come out of the oven. I did a little of both, which I think gives them a nice look. So, what’s Quinn’s verdict? He loves them! He says they have just the right amount of peppermint flavor. And the brownies themselves are rich and fudgy. If you’re a fan of chocolate and peppermint, these aren’t to be missed! 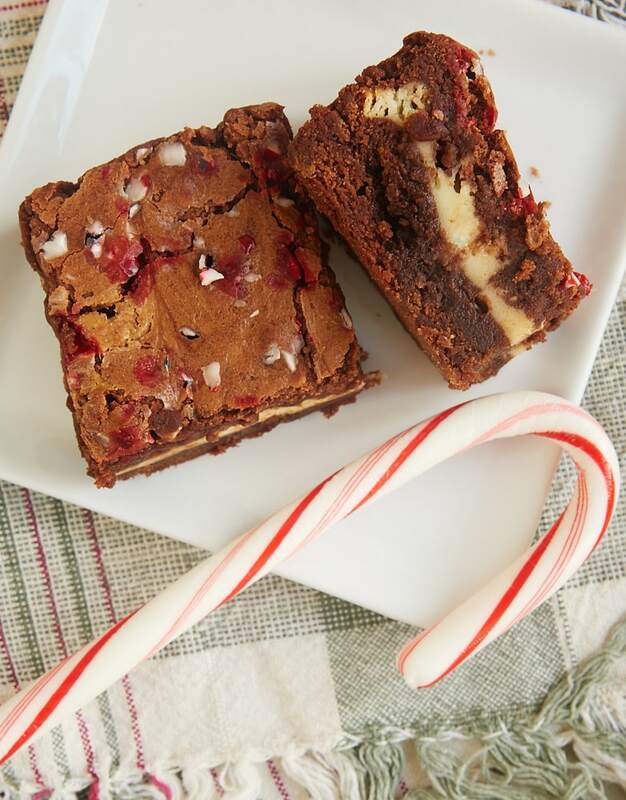 Rich, fudgy Peppermint Cheesecake Brownies are a delicious combination of chocolate, cream cheese, and peppermint. Preheat oven to 350°F. Line a 9-inch square baking pan with parchment paper so that it overhangs by a couple of inches on two opposite sides. Lightly grease the paper. Place the chocolate and butter in a microwave-safe bowl. Heat in the microwave at half-power until the butter has melted and the chocolate melts when stirred. Stir until smooth. Allow to cool slightly. 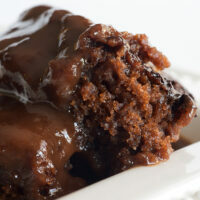 Combine the cooled chocolate mixture with the sugar and brown sugar. Add the eggs, one at a time, mixing well after each addition. Mix in the vanilla. 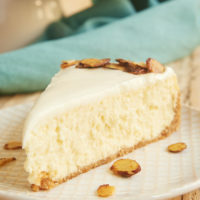 Using an electric mixer on medium speed, beat the cream cheese, sugar, flour, egg, and peppermint extract until thoroughly combined and smooth. Pour over the brownie batter in the pan. 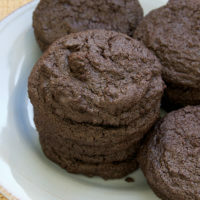 Top with the remaining brownie batter. Use a thin knife to swirl together or leave as layers if you like. Bake 40 to 45 minutes, or until a pick inserted into the center comes out with a few moist crumbs attached. When the brownies are completely cooled, use the parchment paper to lift the brownies out of the pan and onto a cutting board. Cut into squares. *I use a bittersweet chocolate that’s 72% cacao. **You can, of course, crush candy canes for this, but I’ve also used store-bought crushed candy canes for this recipe. ***The candy canes will melt a bit as the brownies bake. If you prefer, you can sprinkle the candy canes on top when the brownies come out of the oven. I did a bit of both, using about half before baking and the other half afterwards. 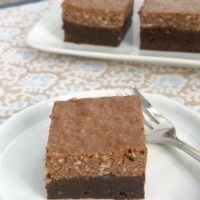 I just have to tell you that I made these brownies yesterday subbing the peppermint extract with vanilla extract, and they went over VERY WELL at my new year’s eve party. People were raving about them!! I will definitely be making them again!! That’s so great to hear, Samantha!